Home > Top 10 > The games we're looking forward to in 2018: Ginny W.
The games we're looking forward to in 2018: Ginny W.
Next we have Ginny W's picks! 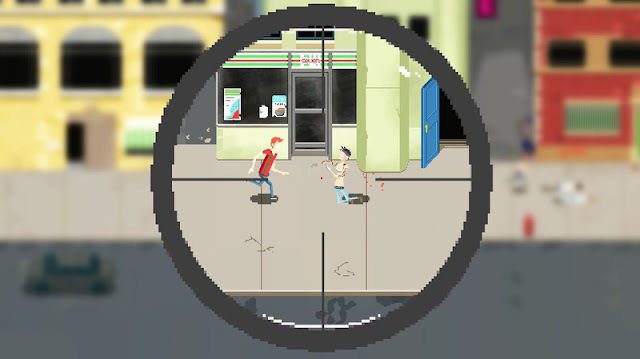 Shots Fired is a game about a character brought to the brink by the mysterious murder of their wife. Also, did I mention that they’re an assassin by day and a tabloid journalist by night? Or that they can only communicate via emojis? And that to top it all off, their wife’s murderers also took their prized TV? Shots Fired takes a bunch of seemingly incomprehensible premises, throws them all into a bag, and somehow makes them work. We’ve only seen a little of the title so far, but it looks to be a mix of detective puzzling, management simulations, and sniping. The title is being developed by Chryse, a small studio from the Philippines, and it’s pretty impressive that it’ll be available on the Switch from day one. I for one am incredibly excited for Nintendo to continue its seamless buffet of indie offerings in 2018. Everyone’s already tired of games that are difficult being compared to Dark Souls. Cuphead, notorious for drawing those comparisons in 2017, had absolutely no aesthetic or mechanical similarity to the FromSoftware games, so it’s understandable if being told that Sinner is “like Dark Souls” is a deal-breaker. Of course, giving the title a pass because of that would mean missing out on a mechanically and narratively unique experience. 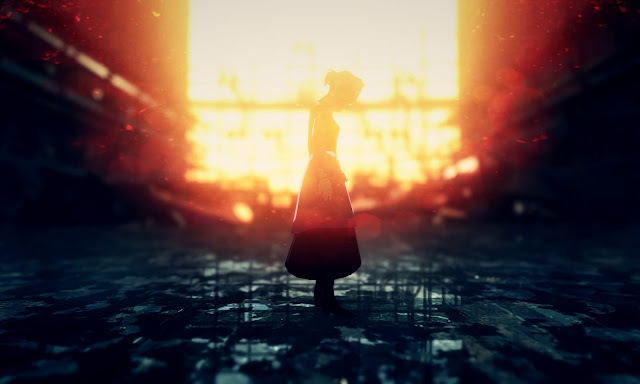 The central focus of Sinner is its sense of reverse-progression i.e. 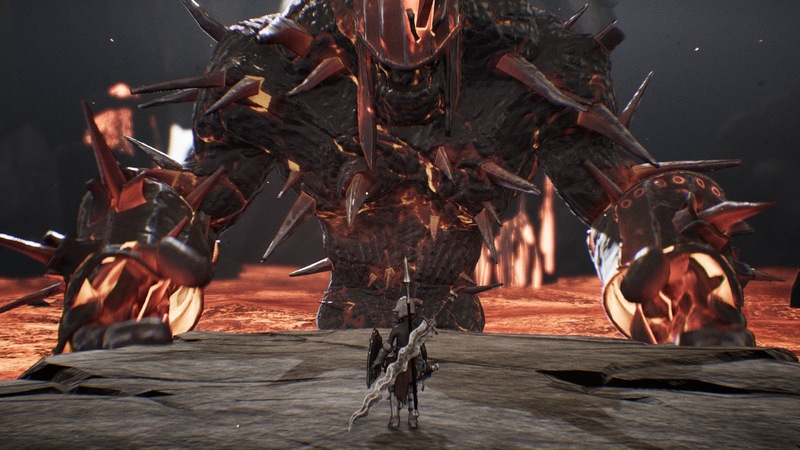 with each boss that you vanquish, you give up an attribute that’s crucial to combat. As you may have gathered from the name, you play as Adam, who has to vanquish all seven sins of biblical significance in order to find true redemption. The quasi-Victorian gothic atmosphere evokes strong imagery reminiscent of Bloodborne, and the Sinner’s reliance on well-planned strikes and evasive maneuvers are drawn almost directly from the Souls games. If you like your games to chew you up and spit you out, this is going to be a surefire contender. Visual novels have been on a real growth curve in western markets in 2017, with a marked increase in localised titles making their way over here. The next logical step for any VN-lover is to start looking a little closer afield, which is where Necrobarista comes in - it’s a visual novel made by Melbournians about what living in Melbourne is like. That is, if Melbourne were also inhabited by the souls of those about to pass into the afterlife. Drawing on influences from anime and traditional visual novels as well as a strong focus on environmental storytelling, Route 59 Games (the team behind Necrobarista) are doing its best to bring an Australian flavour to their interpretation of the genre. As with Shots Fired, it’s another indie that will be available on the Switch from day one, and I can’t think of a better fit for the console. From what we’ve seen of the trailer, Necrobarista appears to excel at finding the magical in the ordinary, and we have incredibly high hopes for this homegrown project. Paperbark is another title in the evolving conga line of indie games forsaking violence and combat in games for something a little more downtempo, but no less engaging. In this case, it’s an in-depth exploration of the Australian bush told through a stunning watercolour environment. 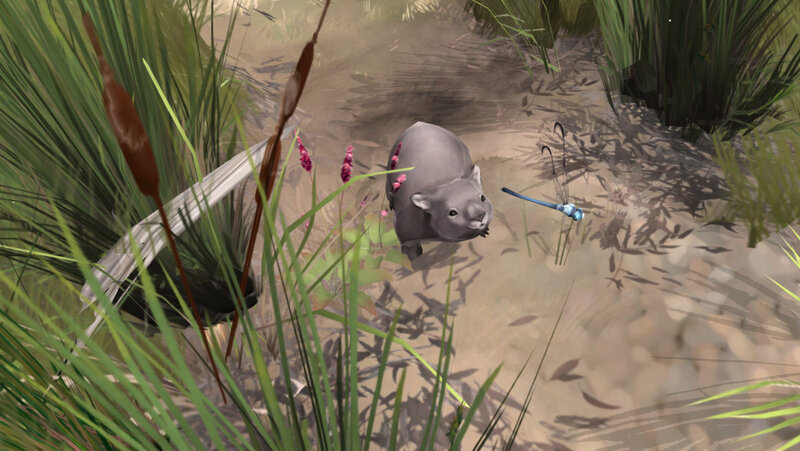 The protagonist of the game, an adorable wombat, could easily have been lifted off the pages of any one of our childhood books. Self-described by its development team as a “love letter to the Australian outback,” there’s something incredibly charming and freeing about a title where your impetus is just to sit back and discover the beauty of the natural world. I certainly can’t wait to get my paws on the ground in this gem. One of the few AAA titles that have drummed up any sort of excitement in me is Monster Hunter: World. 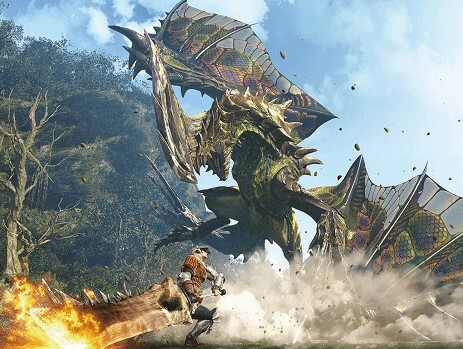 After being a long-term fan of the series, especially its most recent spin-off in Monster Hunter Stories, the main franchise’s drought has only served to make fans more eager for Monster Hunter: World’s release next year. We’ve been served dribs and drabs in the form of demos at conventions and a beta for PlayStation users, and it’s only really served to whet our appetite. The monsters look bigger and badder than ever, and combat looks like it’s been refined and returned to give it a fluidity that the other titles were definitely lacking. There’s also the new raid feature to consider, where players can team up within the game world in real-time to take down a particularly ferocious target. 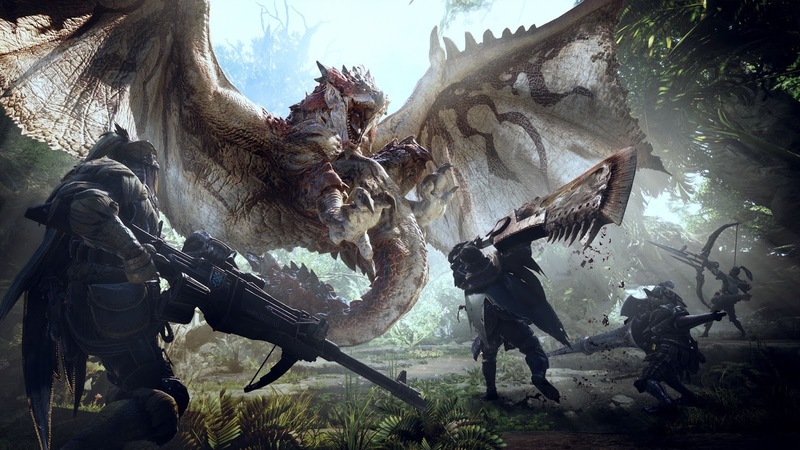 While the series has often been touted as being unforgiving for beginners, it appears that there’s been a real effort made to ensure that even rookie hunters will be able to enjoy everything that Monster Hunter: World has to offer. Forget Destiny 2; nothing screams teamwork more than taking down a tyrannosaurus rex with your mates.